Time to get controversial! Do we really need bits to ride our horses? In my opinion, no we don't BUT let me tell you why. Feel free to give me your opinion in the comments below. Just to give you a background on me, I am a show jumper who does A LOT of schooling. 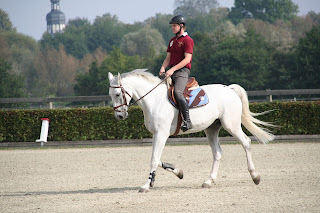 Schooling is very important to me and I have been riding without a bit for over a year. The saying 'on the bit' really isn't what it sounds like. Being 'on the bit' actually means that the horse is engaged. This is something that should be taught to young horses and that every horse should know. Engagement is when a horse lifts his back, engages his abdominals, tucks his pelvis so that he can reach his hind legs further underneath himself, and he stretches into your rein contact. 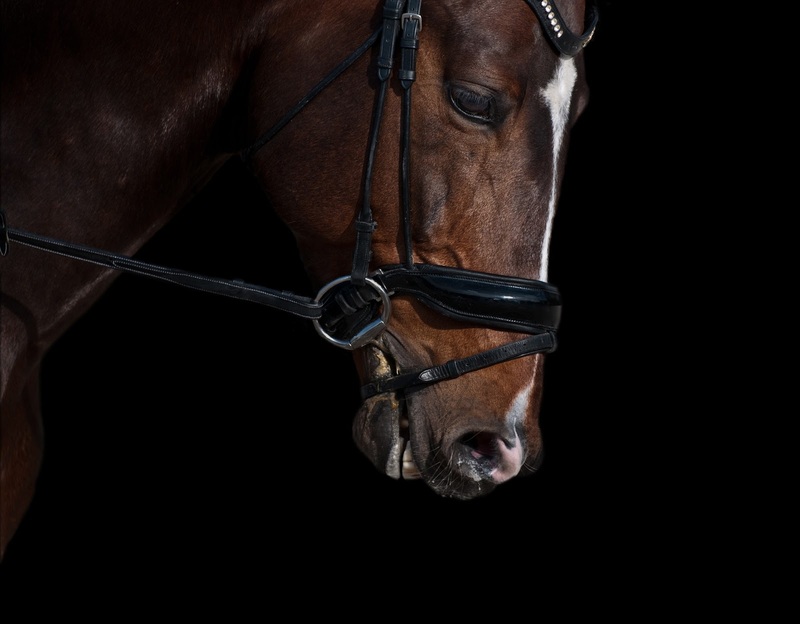 The only reason it is called 'on the bit' is that when your horse is engaged, you will feel him soften into the contact as his neck arches and he relaxes his jaw. This requires the horse to be trained and ridden correctly, not to have a bit. You can get the horse to do the exact same thing without a bit. 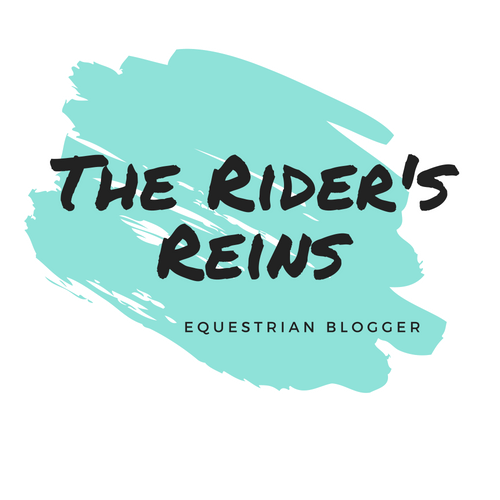 Yes, riding without a bit will feel the same as riding with one to you AND it will feel a lot more comfortable for your horse. In fact, I have found my horse, Shandy, works 100x better without a bit. The horse can still feel all of the rein aids that you are giving him and it won't cause discomfort (depending on what gear you use and how you use it). Shandy was completely uncontrollable with a bit but as I started to ride without a bit, he relaxed more so I could train him. The truth is, you really shouldn't need to 'control' your horse with a bit. 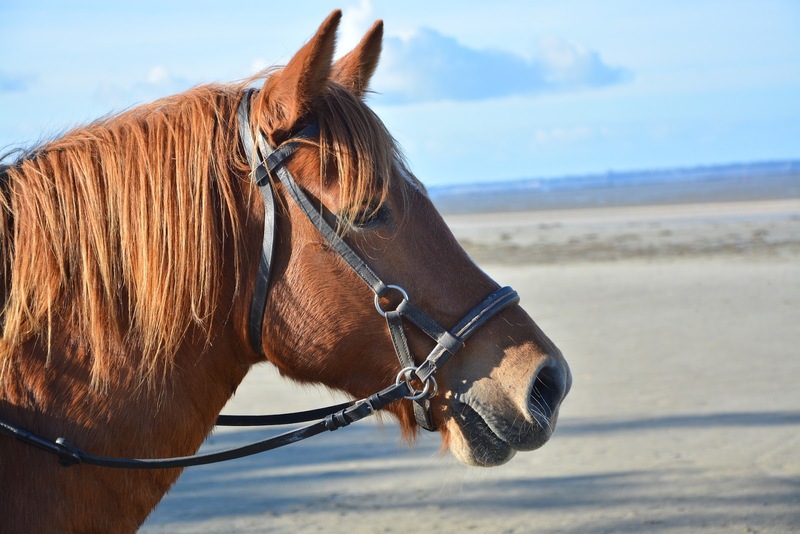 If your horse is trained properly AND you are riding correctly, you should be able to control his gaits and his speed with your seat and legs. Some horses may not mind a bit but I don't think any horse actually likes bits. We have all seen the harsh hackamores that put a huge amount of pressure on the horse's face and poll. These can be very dangerous if used incorrectly and personally, I would never use one. 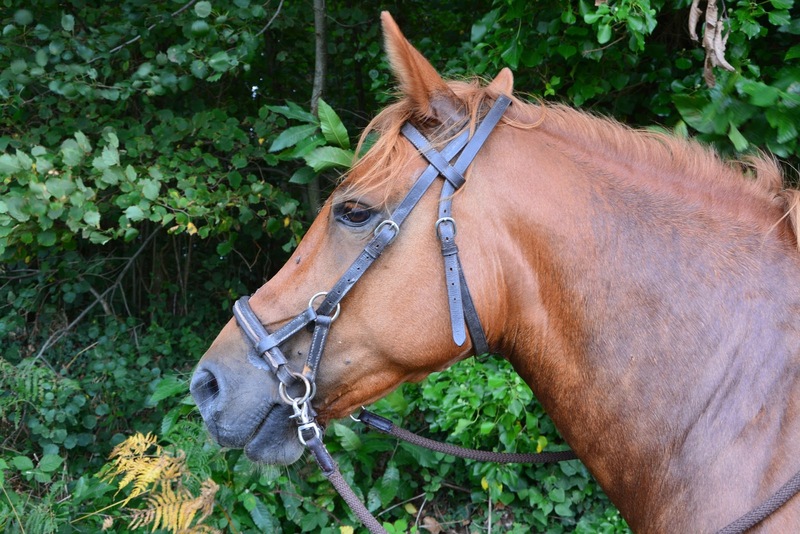 The one I like to use (apart from riding in a leather headcollar with reins attached!) is a side pull or jumping hackamore. This will only put pressure where the noseband is sitting (which can still be used incorrectly but what horse gear can't?) and is much softer with correct rein aids. This works similarly to a normal head collar, put some pressure on the lead rope and feel how much pressure you are giving your horse around his head.